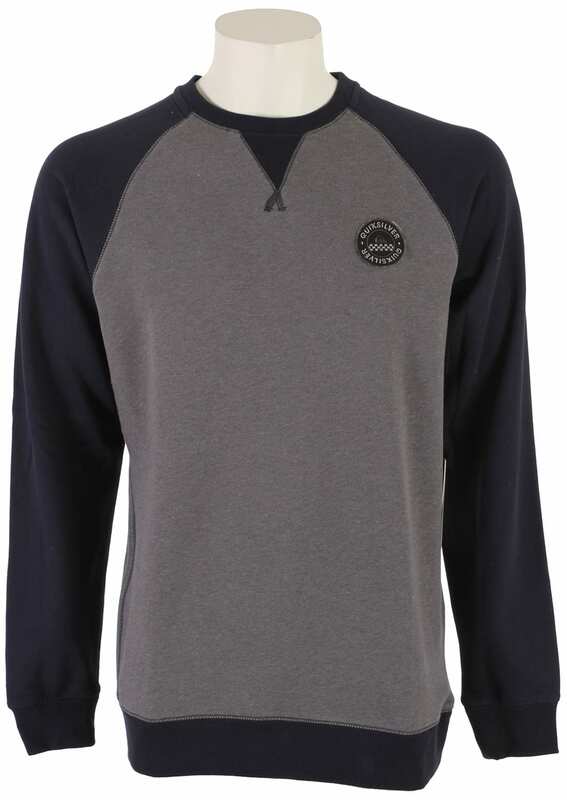 A great sweatshirt will keep you warm and comfortable when the temperature starts to drop. 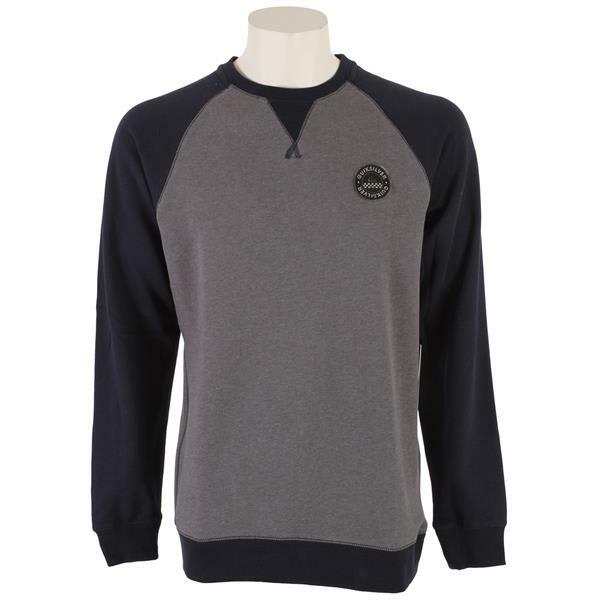 This Quicksilver Basalt Sweatshirt is perfect for staying warm out of the water on chilly nights or you can layer it with other warm clothes when the winter winds start to hit. Made from high quality brushed fleece that is made from a blend of 80% cotton and 20% polyester, this sweatshirt is as soft and comfortable as it is warm.